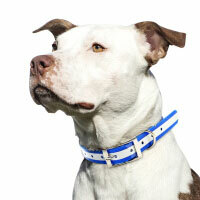 ImportExpress offers competitive pricing with over 68,970 profitable and trending pet care products, No MOQ required! 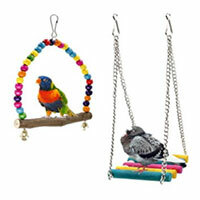 Now scroll down this page and snag our best deal! It's time to grow your brand with product personalization! 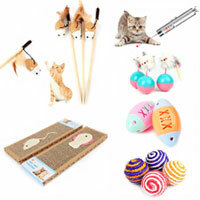 Choose from a wide variety of pet products suppliers, hot wholesale pet products & accessories for every occasion at small quantity, wholesale prices for small businesses , Wholesale Pet Supplies from China, we can combine shipping and save cost for you. Featuring more than a million styles and designs, you'll find everything for different pets, unique design dog collar, dog cloth, dog toy, cat toy, cat house ect...Also we provide 20% discount as long as your order reaches 300usd. 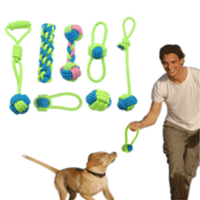 And you’re able to expand your pet supplies business range easily if you shop in our website.